Through decades of conditioning, marketers are trained to think that a brand is most relevant when droves of eyeballs see it. Yet no CMO is measured on awareness gained. CMOs are actually measured on sales. But don’t turn your marketing plan upside down yet. Just turn it inside out. 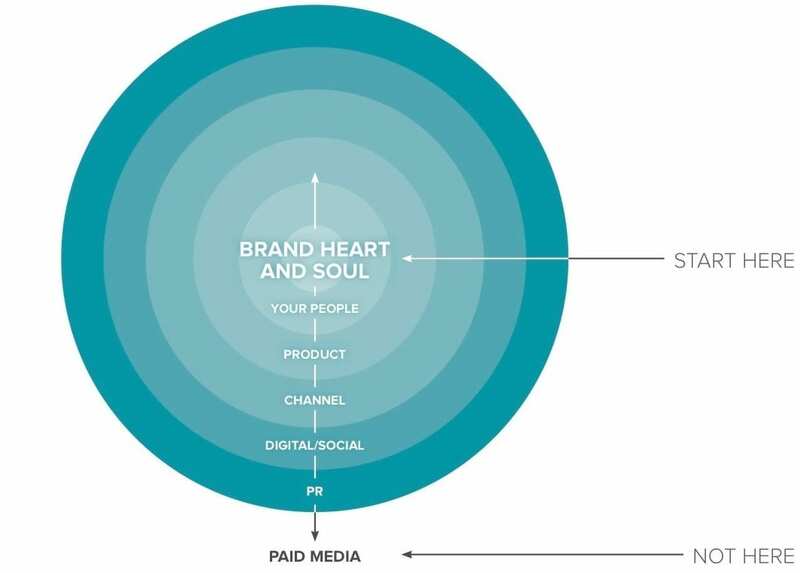 Put your brand’s focus on hatching new ideas to connect with your audience on the tangible, touchable places you can connect, and you’ll hit your sales. You’ll also displace your competitors, shake up your category, and close the gap from where your sales are to where you want them to be. John Arms, owner at JP Arms Marketing (www.myjparms.com) will discuss how to turn your brand inside out.